Nyco Coil Cleaner will remove dirt, debris, and oxidation film from coils and fins on air conditioning units, humidifiers, condensers, and heat exchange equipment. Accumulated dirt and grime on an air conditioning unit or heat pump will block airflow across the coil, increasing the cost of heating or cooling the building. In addition, a blocked evaporator coil can cause the HVAC compressor to run at above average temperatures, thus shortening the life of the compressor motor itself. When the coils and fins are clean, air circulates more fully and the systems will operate more efficiently. This will improve the overall performance of the cooling system and will also help to lower electrical costs. Our product is easy to use and will keep all types of air conditioning units running at peak performance levels. 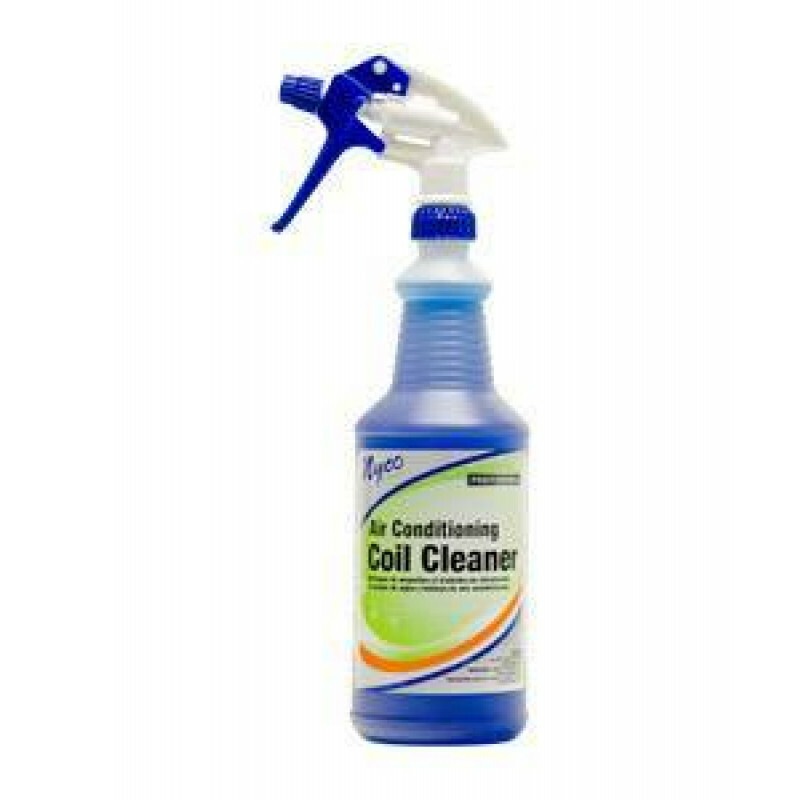 Take a look at our full line of descaling chemicals if this air conditioning coil cleaner is not what you are looking for. We also offer an ice machine cleaner for your other descaling needs. 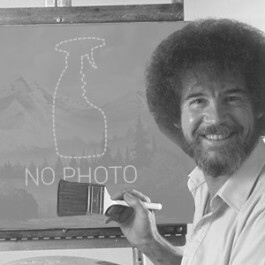 Test surfaces for compatibility before use. Unplug and turn off unit before applying solution. Remove any housing covers to fully expose fins and coils. Spray Coil Cleaner onto fins and coils, completely covering all surfaces. Allow the cleaner to soak for 3-5 minutes. Repeat if heavy buildups remain. Customers who were interested in the Nyco® Air Conditioning Coil Cleaner were also interested in the following items. This is a review for the Nyco® Air Conditioning Coil Cleaner.